With the best online fitness coach and access to features such as calorie counter (tailor made for Indian food), GPS based running tracker and workout videos, we offer the most comprehensive fitness toolkit to help you achieve your goals. • Best Indian calorie counter with 100,000+ food items. 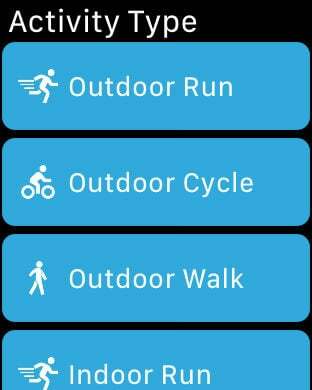 • Track any activity with GPS Running Tracker. • Running plan for 5k, 10k, half-marathon & marathon. • 3000+ workout videos with step-by-step guidance. 1. 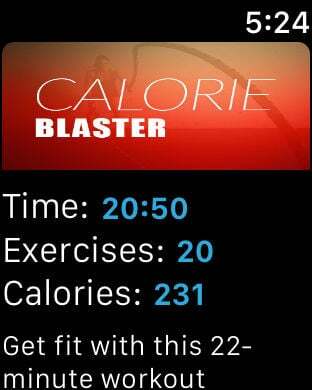 A holistic approach to fitness: calorie counter, GPS Running tracking, steps tracking, workout videos, water log, diet planners and fitness guides. 2. 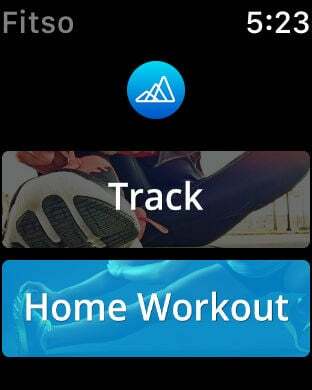 Personalized, goal-based free workout plans with daily exercise reminders. 3. Learn new workout routines with the help of short videos and rep counters. Rather than going for extreme, unsustainable solution we believe in lifestyle change. You can hire personal online fitness coach, nutritionist or running coach from Fitso to reach your goal 4X faster. 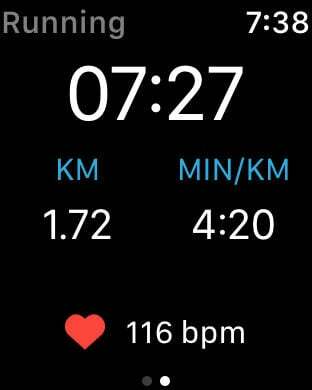 Fitso is using HealthKit to consolidate your health related stats to provide suitable workouts for you. For this purpose we request Steps, Cycling/Running distance, heart rate flights etc. 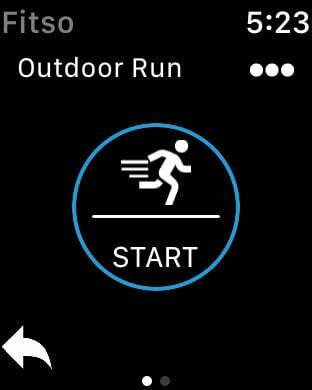 We write workouts performed with Fitso to Health app to keep you records intact with Apple Health.